Hundreds of friends and family members filed into the Village Church in Flower Mound Saturday to remember 17-year-old Maxwell Thomas Schwolert. "[He] loved God, love people, that was Max's life, that's how he lived it and that's what's been really kind of revealed by the number of people that showed up here," Phil Schwolert, Max's uncle said. On Dec. 29, Schwolert died in a Minnesota hospital, during a family vacation, after suffering complications from the flu. His aunt told NBC 5 the flu turned to pneumonia, followed by a staph infection. 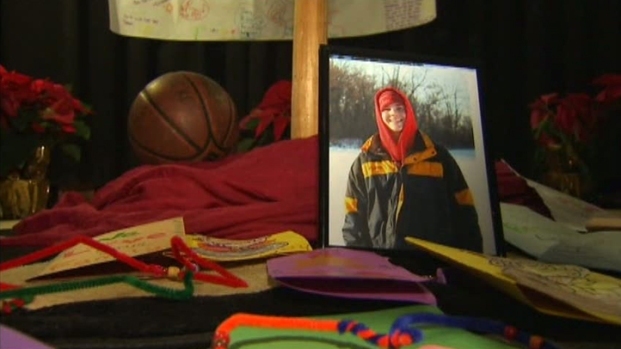 In the days following his death, friends paid tribute at the Faith Lutheran Church where Schwolert was actively involved with the youth ministry. 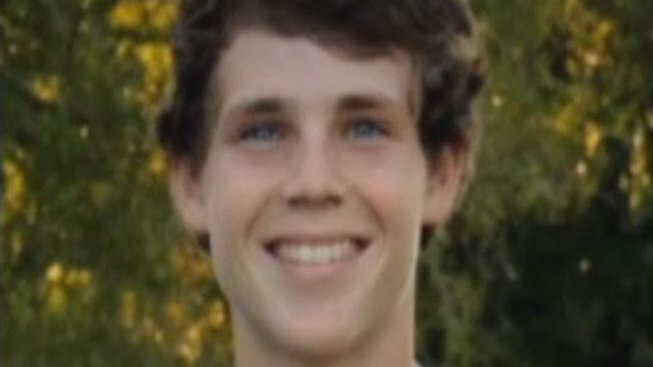 Max Schwolert, a senior at Flower Mound Marcus High School, died the day after Christmas during a family vacation in Minnesota. Schwolert loved sports, from playing basketball to teeing off on the fairway. "Actually his grandfather was an avid golfer and is also in heaven and they will be up there playing," Michelle Schwolert, his aunt said. His aunt and uncle will always remember Schwolert as the vivacious teenager who strived to make others around him smile. "I think the biggest testament to Max is that he just loved everyone and wanted everyone included in anything that he was a part of and wanted he to make sure everyone knew that God loved them," his aunt said.